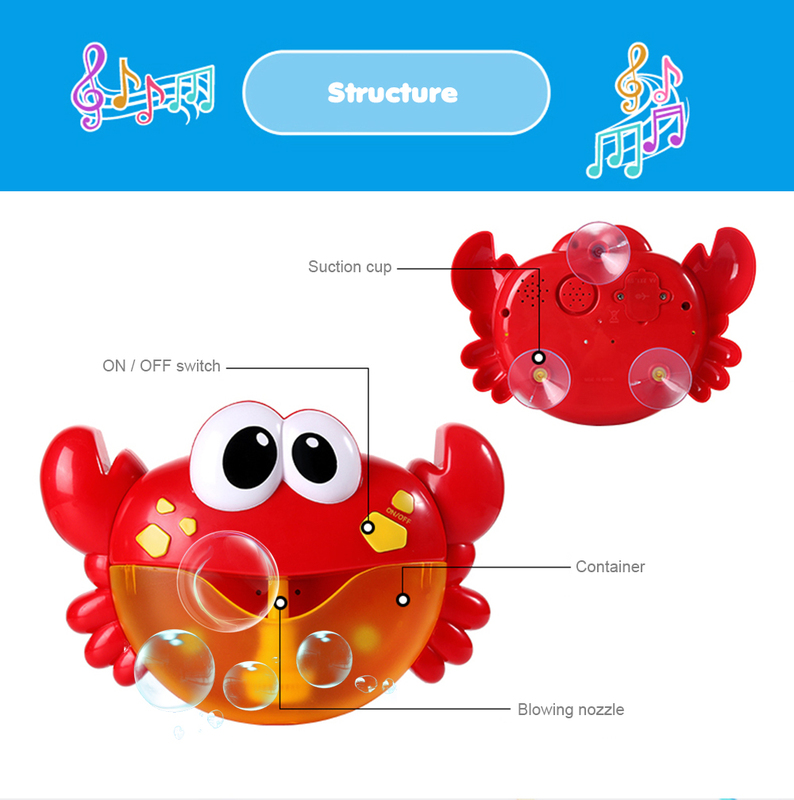 BUBBLE MOUNTED-This lovely bath bubble maker which can make many bubbles. 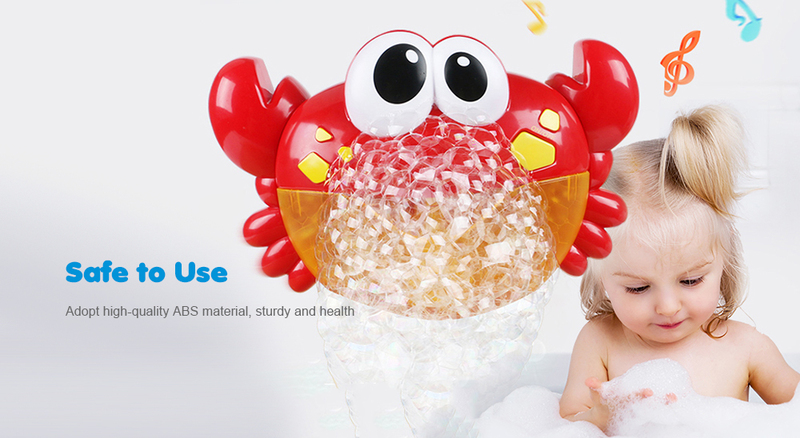 Installing it on a wall and pouring water and bath cream in a container, you can get many bubbles. 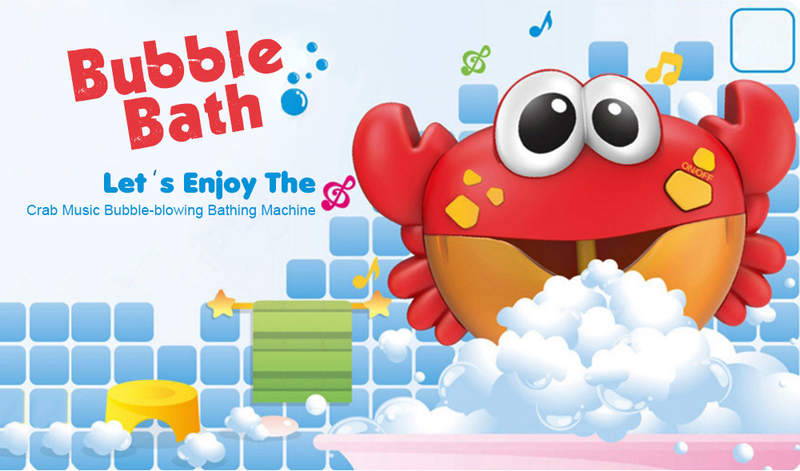 With the companion of bubbles, kids would love taking a bath.